Does Fluffy Need a Haircut? Does Your Pet Need a Vacation? Let Your Dog Play While You Work! 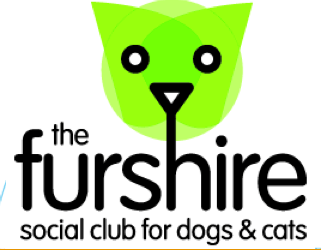 A Unique Social Club for Dogs and Cats! We care for dogs and cats with special needs such as wheelchairs, missing limbs, blind, deaf, cannot walk, medical issues such as diabetes etc., behavior issues like excessive barking, destructive behaviors, and animal or people aggression. We accept ALL breeds and unaltered males/females. The Furshire is dedicated to the continuing studies of animal behavior and to providing exceptional care for your pets and their needs. We strive to be that special place in your dog’s life when you cannot be there. Each staff member is hands on with every dog in the facility and has a personable & professional relationship with our human clients. Schedule a Tour, Day Care, Boarding, or Grooming Today!